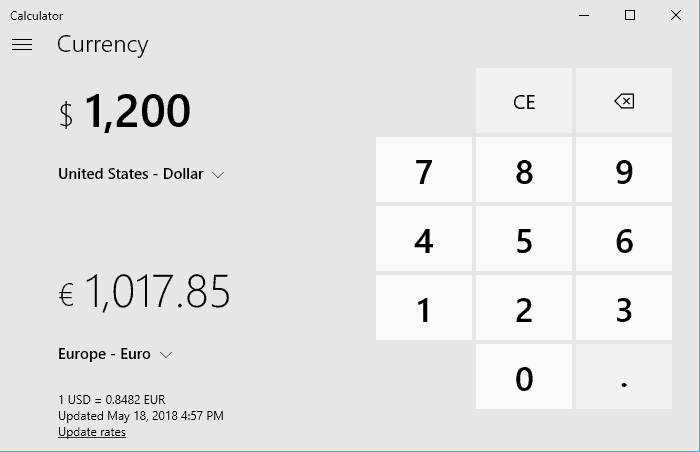 Microsoft released the Windows 10 April 2018 Update (Version 1803) on May 8. Some of the 5 handy Windows 10 features you may have missed require the April 2018 Update. To make sure you have it, go to Start > Settings and choose Update & Security > Windows Update. Click the Check for updates button to see if your device is up to date. Once you have Windows 10 April 2018 Update installed on your computer, see which features below you know about and which you don’t. Some of the features are useful for productivity while others are handy for their utility. We hope you find them as handy as we do. 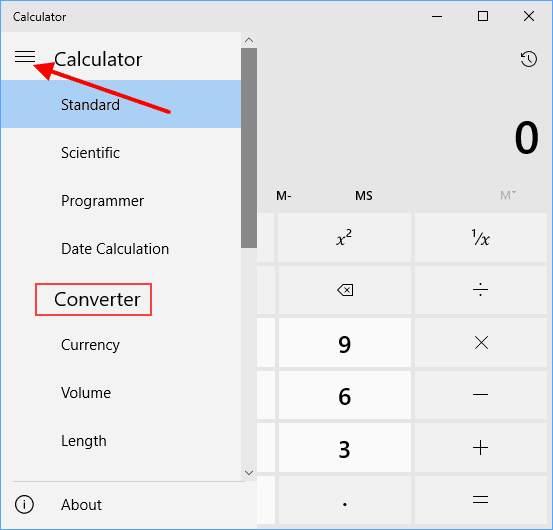 If you use the Windows 10 Calculator app only as a Standard calculator (or even as a Scientific calculator), you are missing out. It is much handier than that. Click the Menu button to reveal the Converter. The app becomes a currency converter, such as converting dollars to euros, or yen to yuan. But it also converts volume, length, weight & mass, temperature, and more. 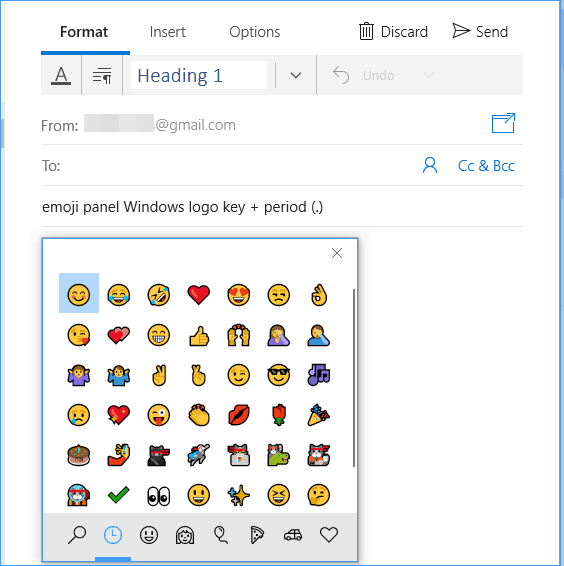 Access the Windows 10 emoji panel while typing into any text input field using a keyboard shortcut. Press the Windows logo key + period (.) and the emoji panel opens in a new dialog. Single-click an emoji in the panel to add it to your text. The option to block distractions with Focus Assist helps when you’re working on a project or delivering a presentation. At the push of a button, block sounds, alerts, and notifications when you need to concentrate on your work. Focus Assist is configurable with options to allow priority notifications to reach you while it blocks others, and to schedule distraction-free hours. When focus-time ends, a notification and alert summary displays so you know what you missed. 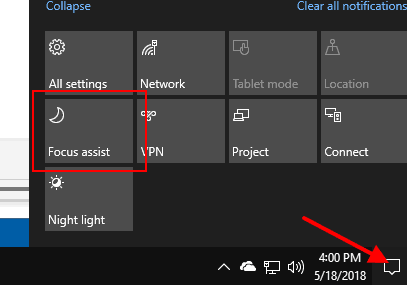 Configure Focus Assist from Settings > System > Focus assist. 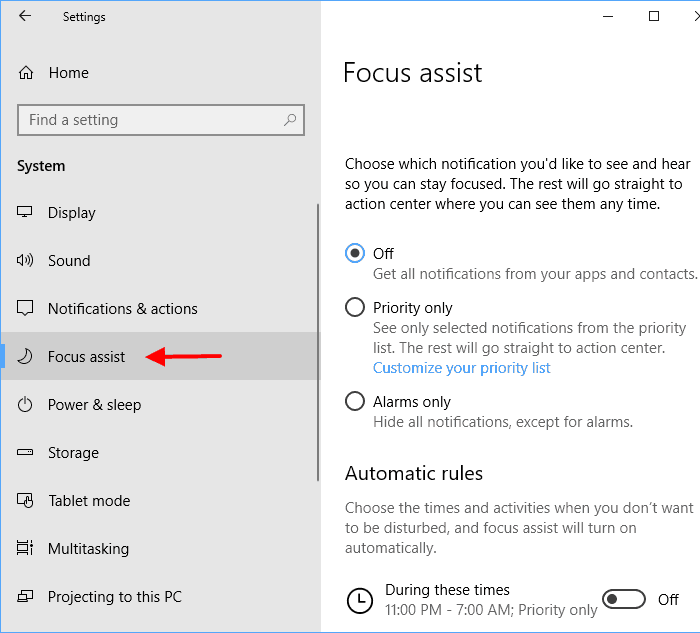 Turn on Focus Assist from the Action Center > Focus assist. Much like you would pin frequently used apps to your taskbar for easy access, Microsoft Edge browser on Windows 10 lets you pin web pages to the taskbar too. 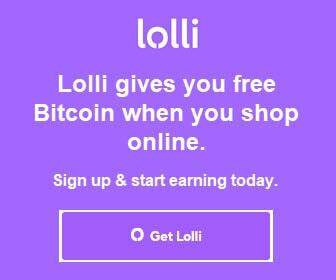 Launch Edge, and visit a page. 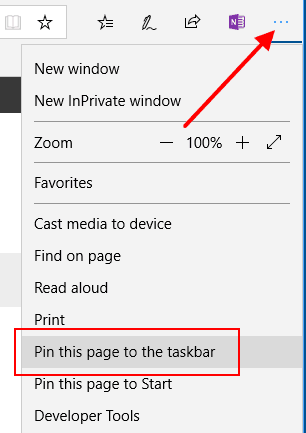 Click the Edge Settings and more button, and choose Pin this page to the taskbar. The page’s favicon displays in the taskbar. Single-click the favicon in the taskbar to open the page in Edge. Every little bit counts. Even the time you save by not needing to type out full words. 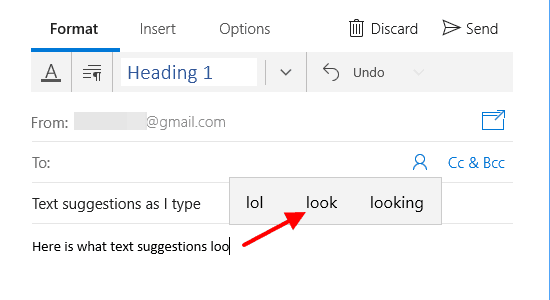 Windows 10 lets you save time by presenting you with suggested words as you type. 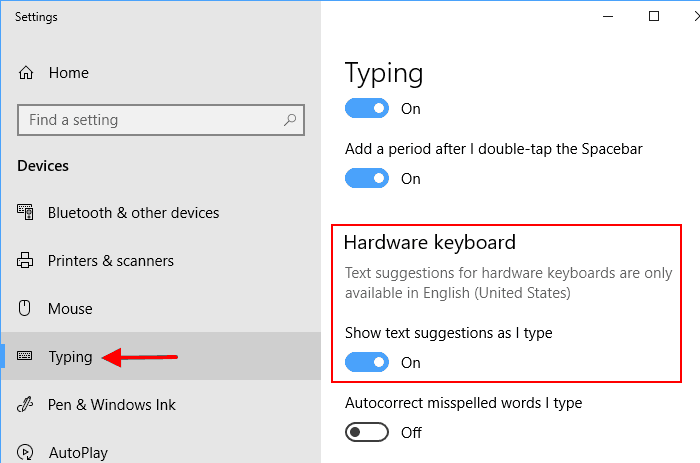 Turn on suggestions from Settings > Devices > Typing > Hardware keyboard. Toggle Show text suggestions as I type to On. Typing suggestions display while you type. 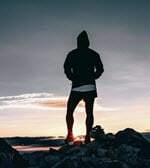 Thank you for visiting Tech Help Knowledgebase to learn about 5 handy Windows 10 features you may have missed.